*XTRONS UI, Colorized button light, Random mode included. 1. Please check whether your vehicle\'s original CD is single din size,if it is,tihs unit can NOT fit with your car. 2. Please check whether there is a frame in the center console of your car, if there is, please remove the frame first to finish the installation. 3. Please note that if your radio harness is 17 pins and the 4 pins indicated are empty, this unit can NOT fit with your car. 5. If your car\'s original radio is 4.3" or 7" screen with 12 pins plug, or you have the navigation drive located in the rear of your car, you need to order an extra 6m extension cable to aid for the installation. (BothXTRONS EXL005 & EXL007 .are compatible). 7. If your car has fibre amplifier system like \'\'Harman Kardon\'\',you need order a decoder to aid for the installation. (XTRONS FOBB05 is compatible). XTRONS PA7853BIP is built with rockchip PX30 which is highly efficient and extensively optimized in order to bring full and extendable entertainment to your car. *<1s is the hot start time,the first boot may need more time. The new system runs sufficiently with 2G RAM Plus 16G ROM configuration.It delivers significantly improved performance than its predecessors.Now you can run your favioute APPs and games at the lastest version smoothly in your car. The 1024*600 high pixel density provides amazing vibrant video and visual effect while the Multi-touch screen offers a remarkable fluid and intuitive operation . Equipped with the latest video decoder chipset,The PA7853BIP supports playing 1080p video and is compatible with most video formats,allowing you and your passengers to view your favorite movies on the road. With the RCA output function you can share all features simultaneously with your friends at the back seat.Thanks to the dual zone function,DVD could be played at backstage and transmitted to the back seat monitors for your kids watching while the headunit is navigating.No more distractions. Radio Chip:NXP6686-With strong anti-interference ability and better radio signal receiving. 4x 48Watt: TDA7851-High-fidelity and more powerful audio effects. DVD Movements: Corepine-Reliable and Durable. Display Chip: 7026-Inbuilt chip with extensive compatibility. Simply connect your phone via the USB port of the unit and open the easyconnect application.Any content from either an Android or Apple iOS phone will then be mirrored onto the units screen for it to be displayed more safely and conveniently,on a bigger screen. Support maps such as Sygic,iGO,Waze and many other navigation software that is compatible with the Android OS.Never worry about getting lost anymore. The PA7853BIP allows you to enjoy movies, music or videos from many different sources, such as DVDs, USB sticks and SD cards. You can also connect digital TV box with this head unit to enjoy digital TV on the high resolution 7inch display. A discrete Bluetooth module has been adopted for the PA7853BIP ,which ensure full compatibility with the latest phones with Bluetooth 5.0. You can surf the internet on your head unit simply by using your mobile device as a hostpot. With SWC, you can switch songs, change channels and adjust volume at your fingertip, keep your eyes on the road. Custom your unit pannel light with your favourate colour and create a vibrant and dynamic visual experience by applying the random mode. 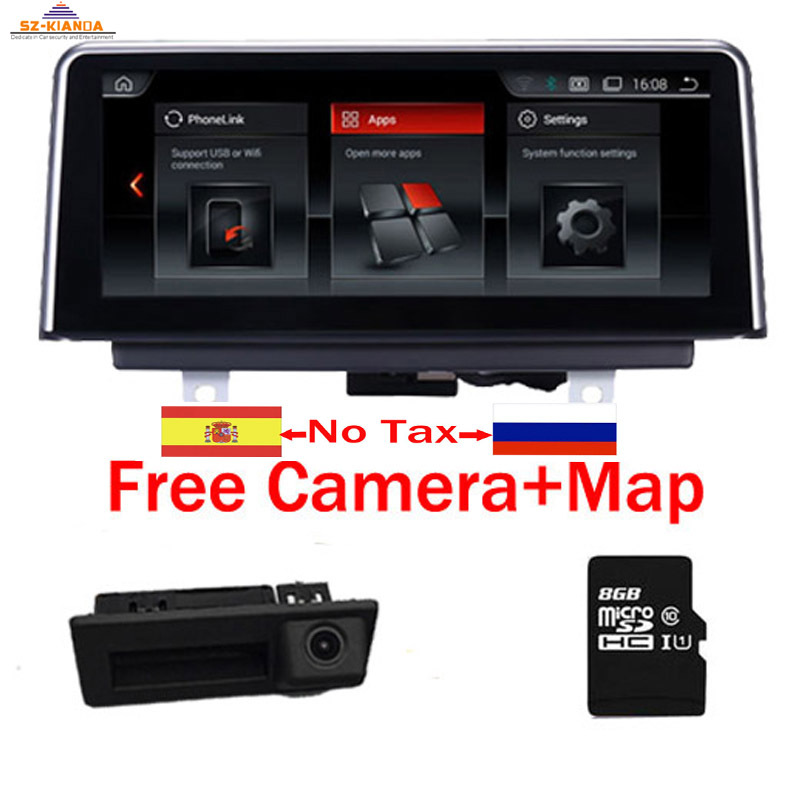 You can access the internet by inserting a SIM card into the XTRONS 4GDONG001 or 3GDONG008 and use it as a hotspot to connect the head unit, tablets and laptops in your vehicle. Note:4G & 3G dongle (Both are optional, XTRONS 4GDONG001 and 3GDONG008 are compatible), need it, inquire with us now! After you have correctly installed the TPMS to your car wheels, you can view real-time data of your vehicles\' tires on the head unit display. Note: Tire pressure monitoring receiver system is not included (XTRONS TPMS01/ TPMS05 is compatible). Need it, inquire with us now! With OBD2 function available on this unit, you can retrieve realtime data and trouble codes from your vehicles computer. Note: OBD2 isn\'t inclided (XTRONOS OBD02 is compatible). Need it, inquire with us now! A front or reversing camera provides a way of safer and more accurate image, ultimately adding to your and others safety on the road.